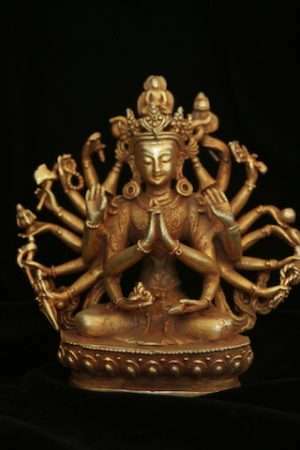 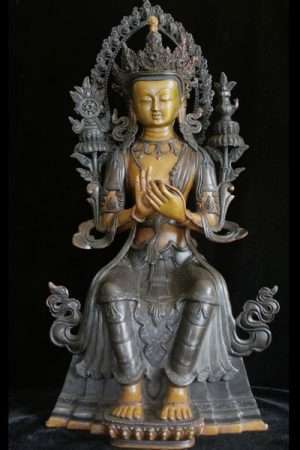 Buddhist statues of Various Buddhist teachers, Buddhas, Bodhisattvas and stupas (chortens) including Milarepa, Maitreya, Samantabhadra, Medicine Buddha, Vajradhara, Machig labdron, Naga kanya ( dragon Princess associated with Prajnaparamita tradition) and Buddhist Gurus. 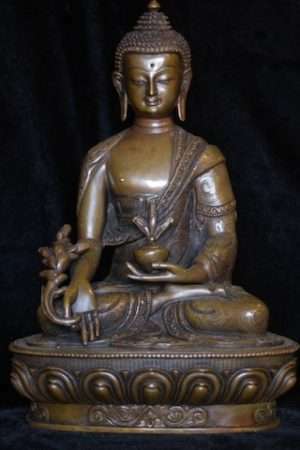 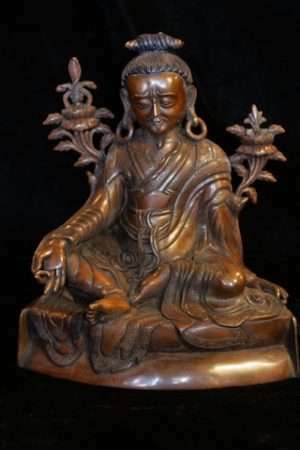 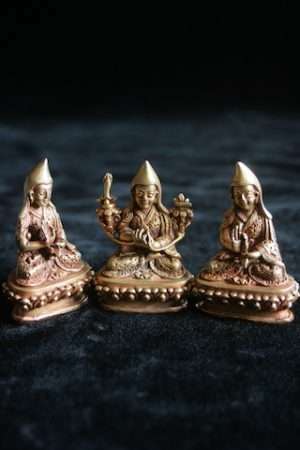 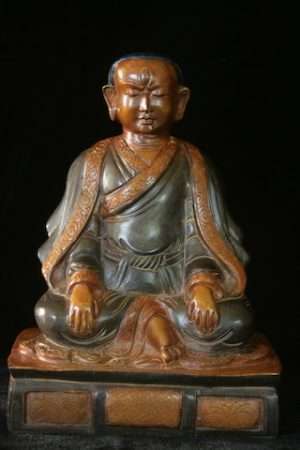 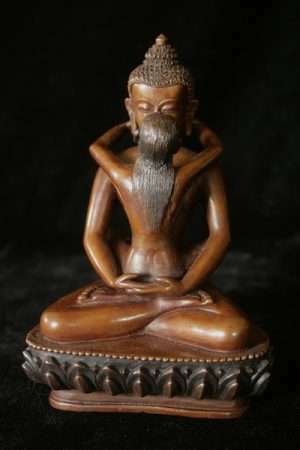 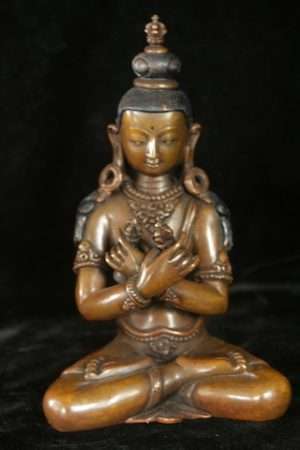 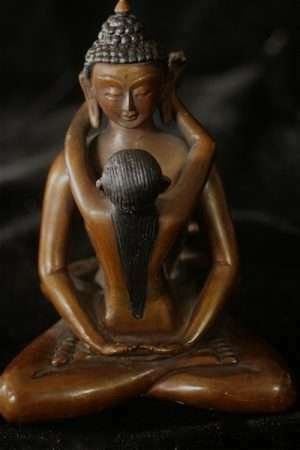 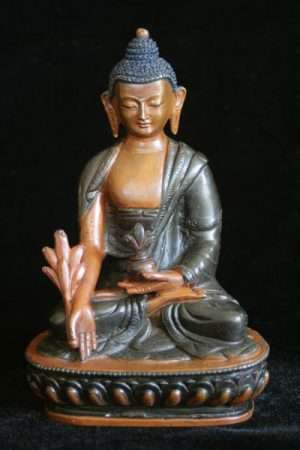 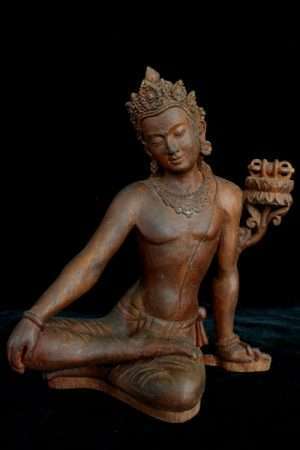 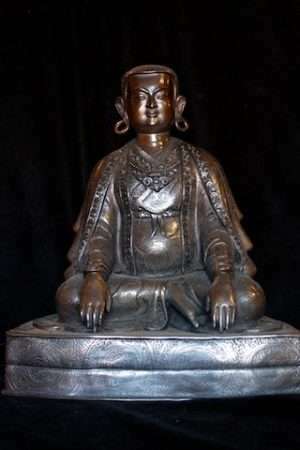 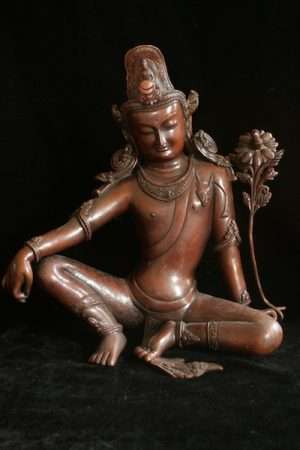 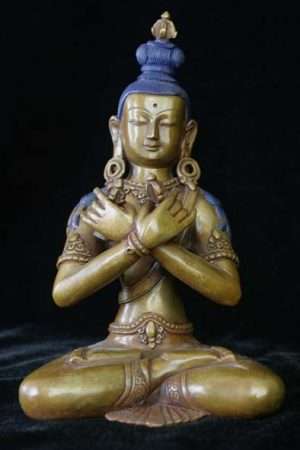 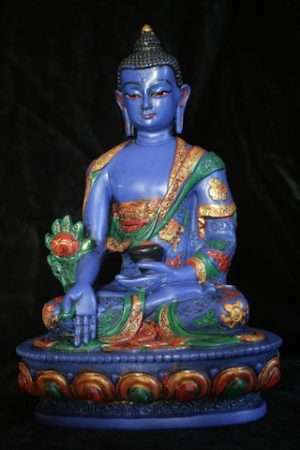 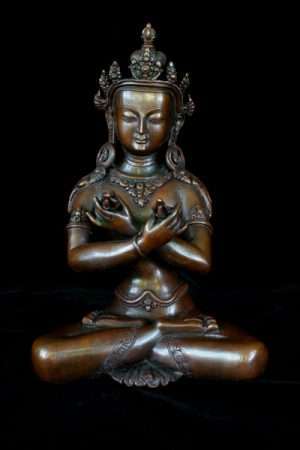 These Buddhist statues are historical Buddhist teachers like Milarepa and Dilgo Khyentse Rinpoche and Archetypal visionary figures Like Samantabhadra (All Good) which represent different manifestations of the awakened mind. 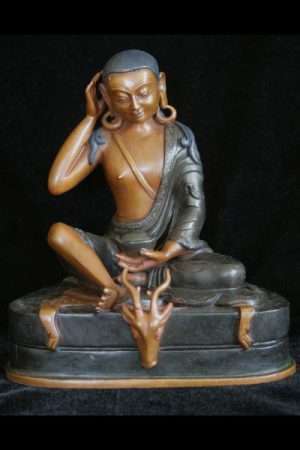 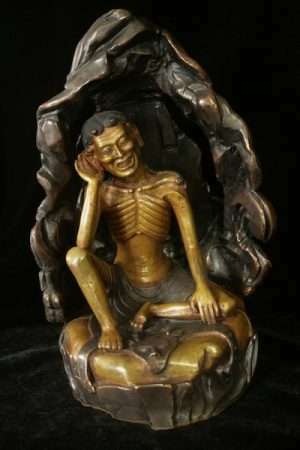 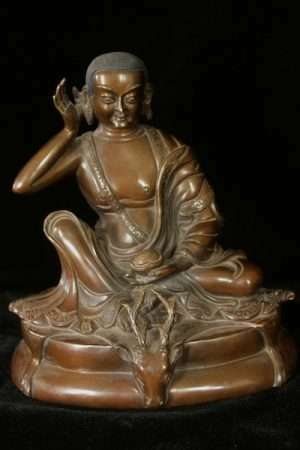 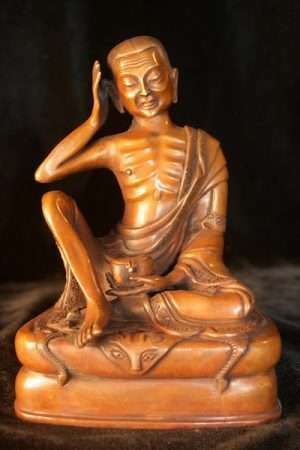 Milarepa is a classic Buddhist yogi figure meditating in the High mountain wilds and singing his songs of awakening. 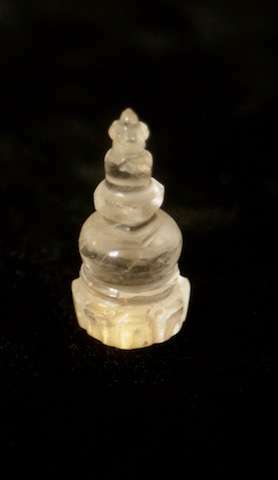 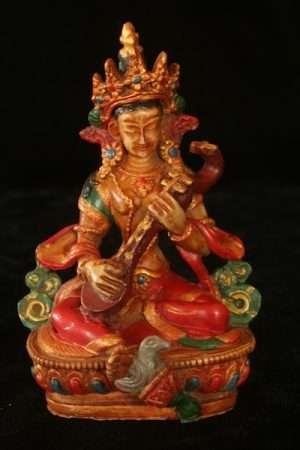 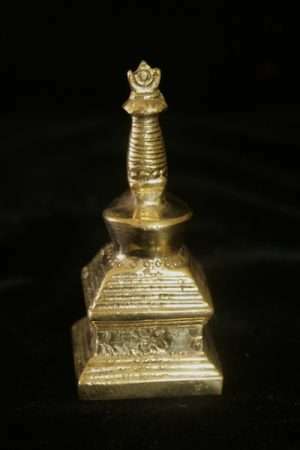 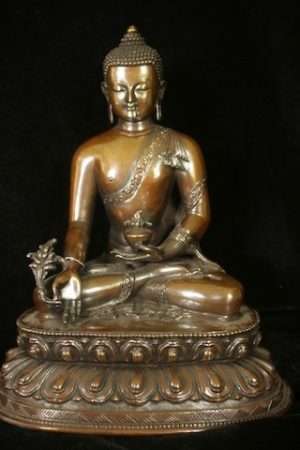 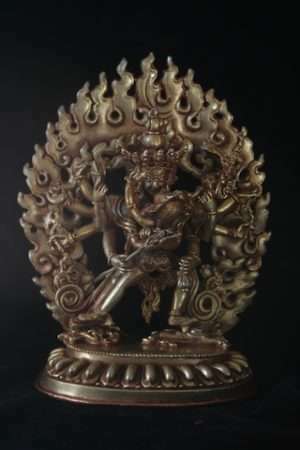 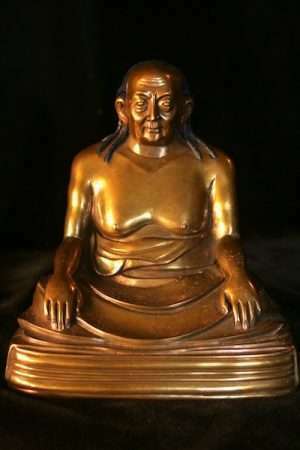 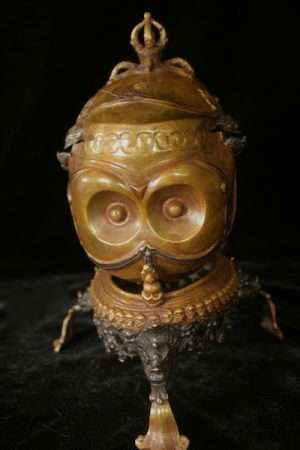 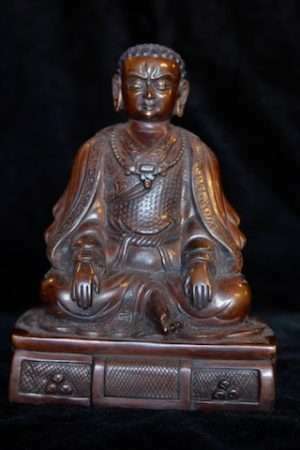 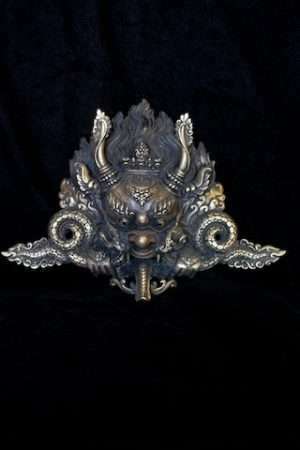 Dilgo Khyentse was head of Nyingmapa lineage associated very strongly with Padmasambhava. 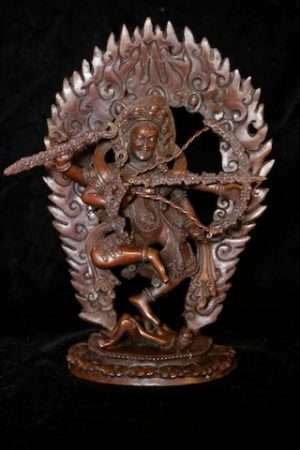 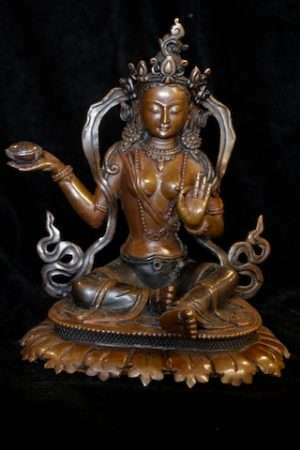 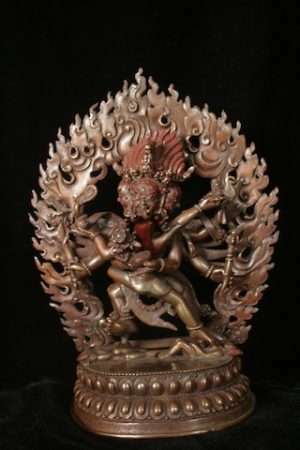 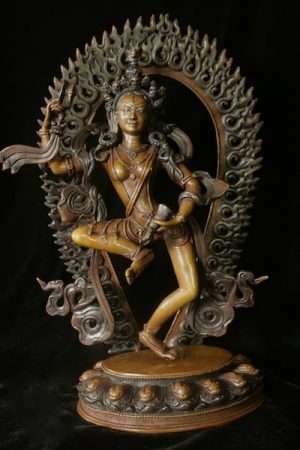 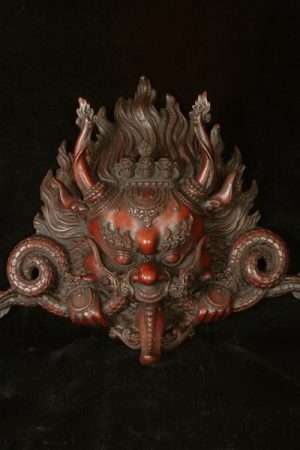 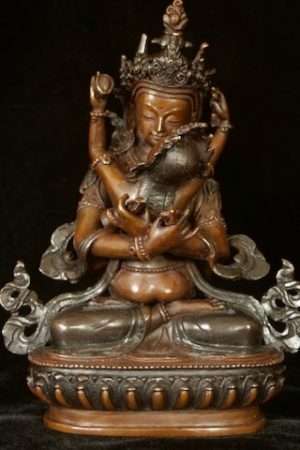 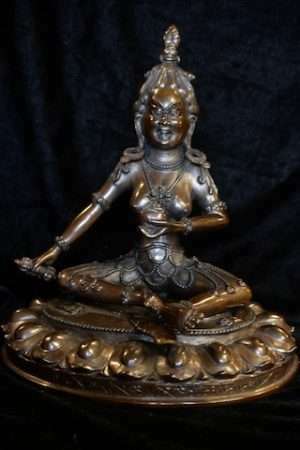 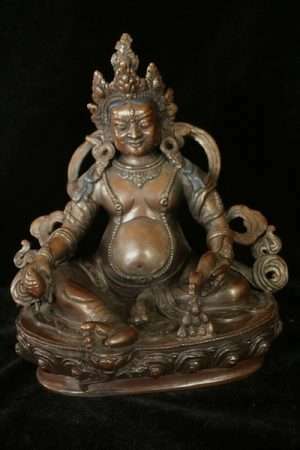 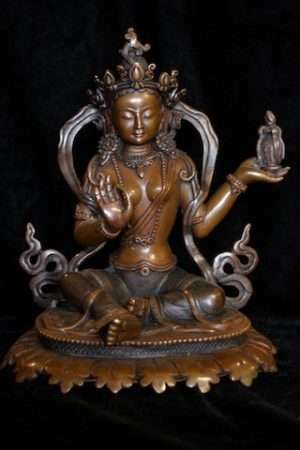 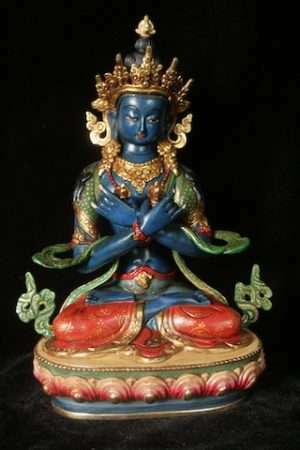 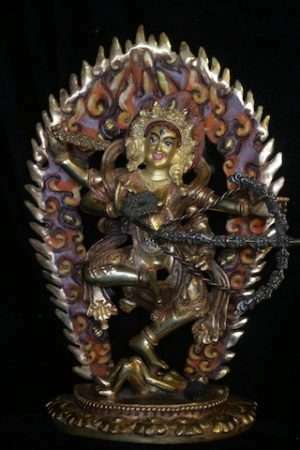 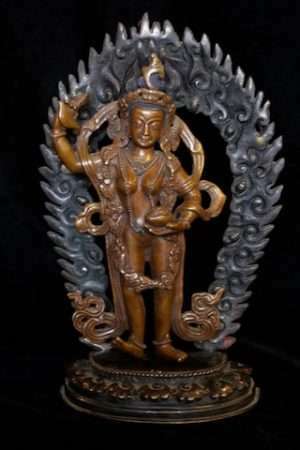 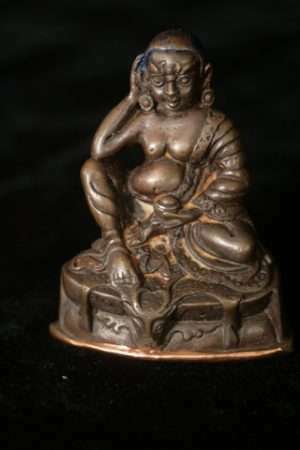 Machig Labdron created the vital practice of chod in Tibetan Buddhism. 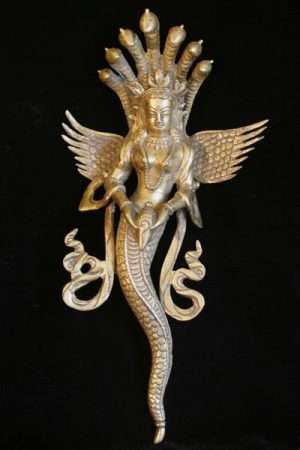 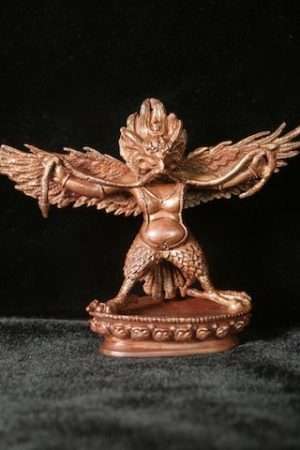 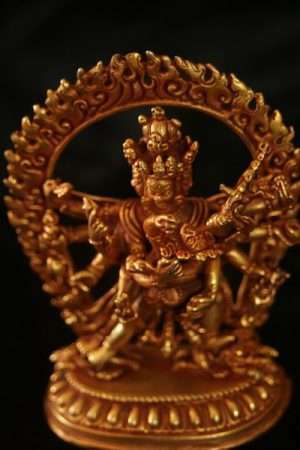 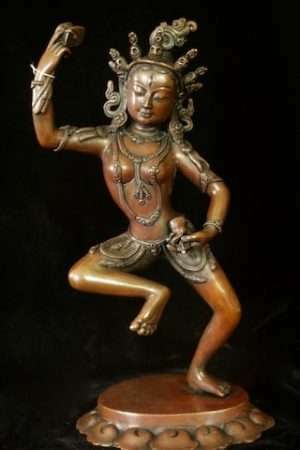 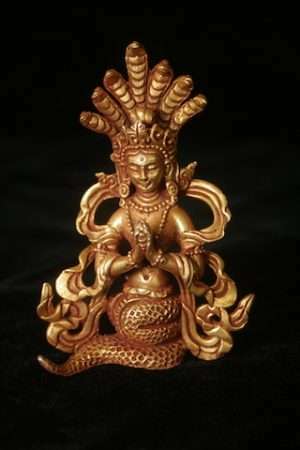 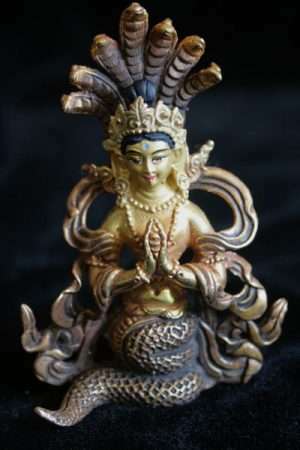 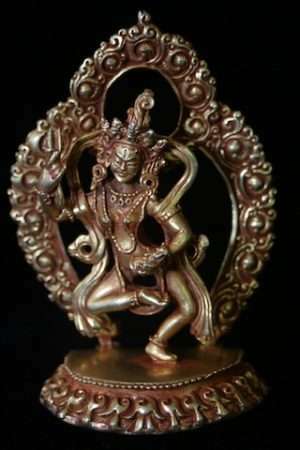 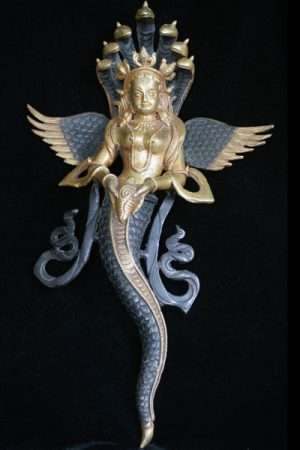 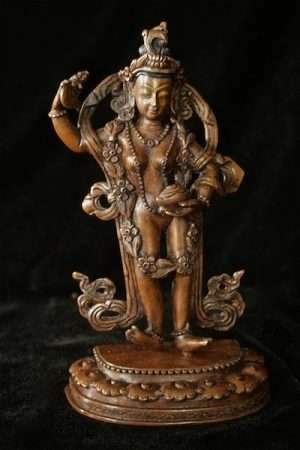 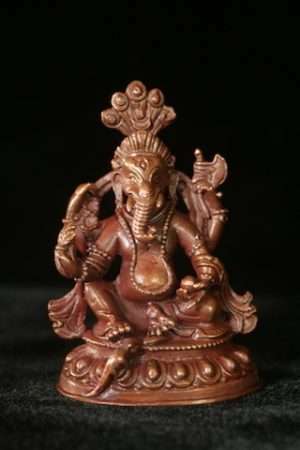 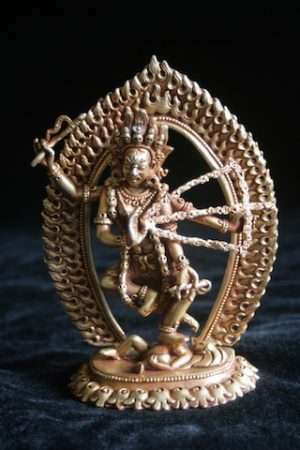 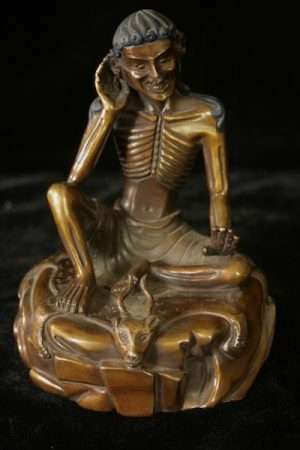 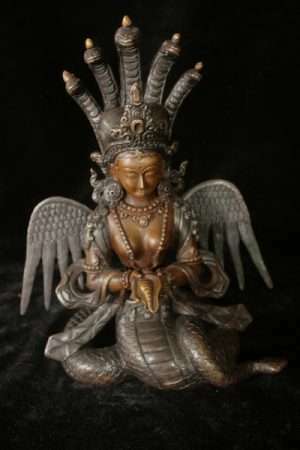 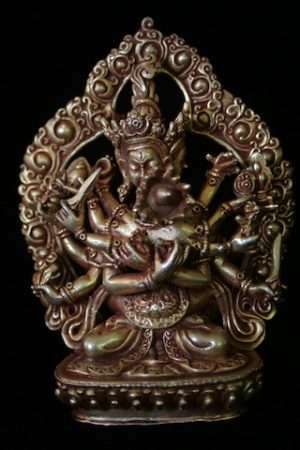 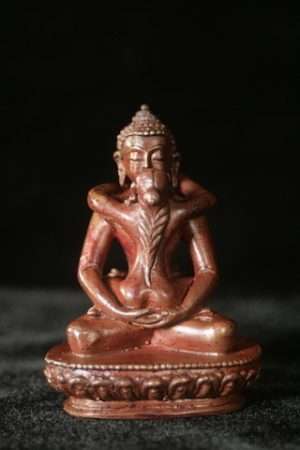 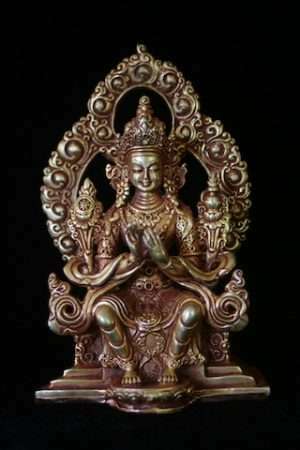 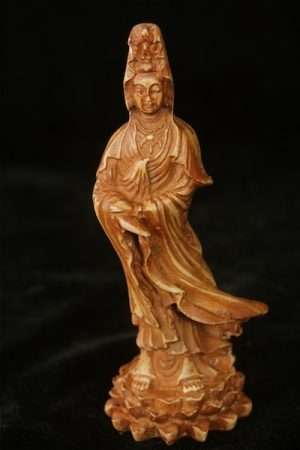 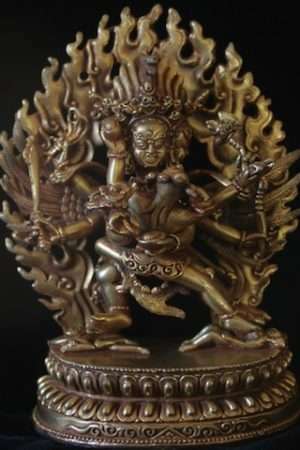 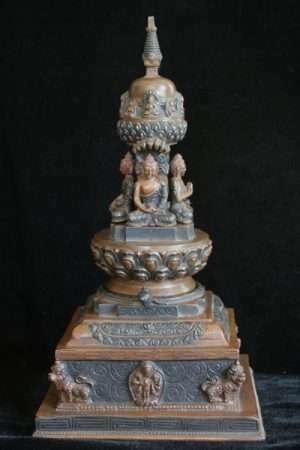 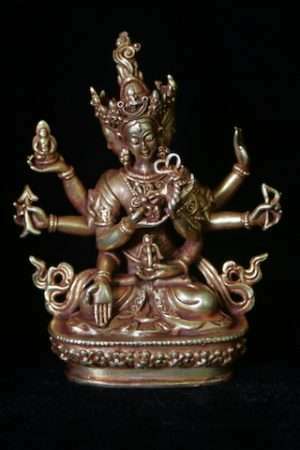 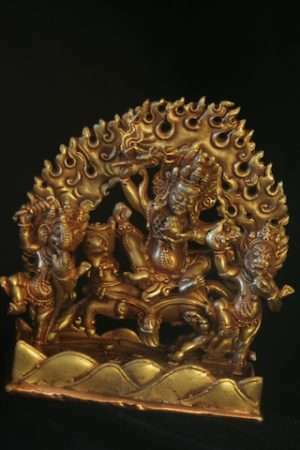 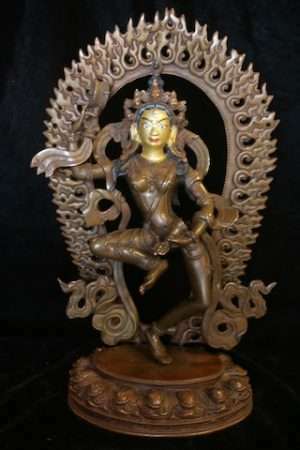 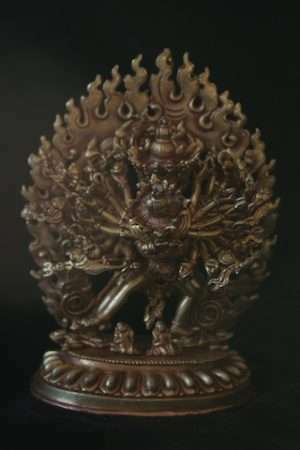 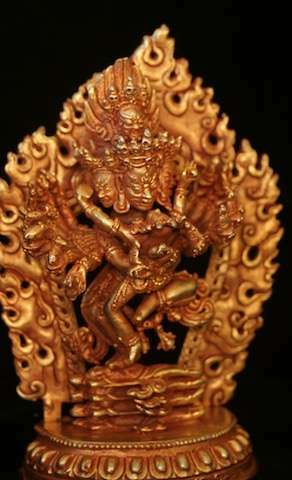 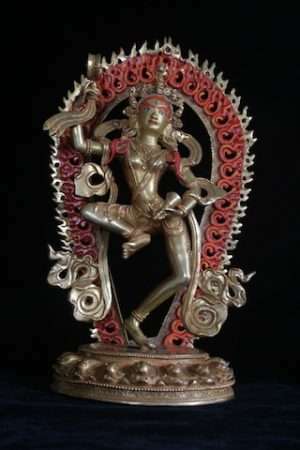 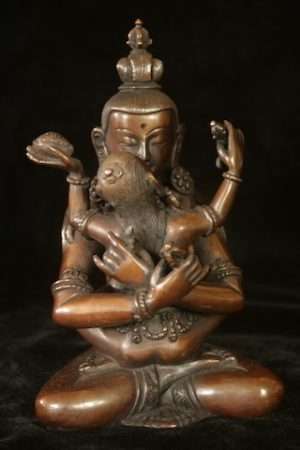 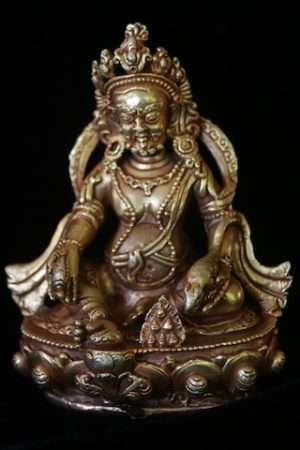 Naga Kanya statue 15 cm.